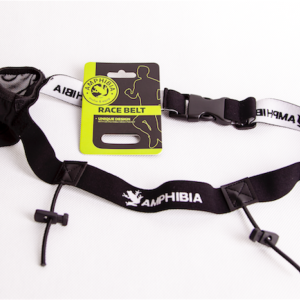 Race belt – attach your race number for use during triathlon and as a running belt. 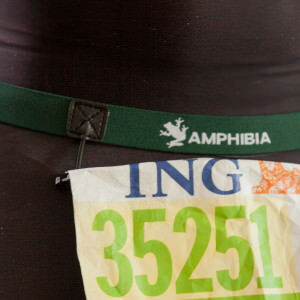 Number toggles to attach race number – you avoid making holes in your tee-shirt! 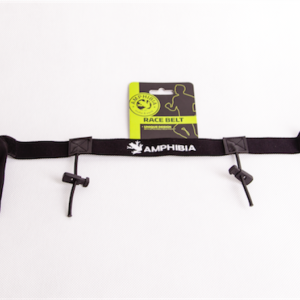 Our race belt is high quality and does exactly what you need it to do for a great price. 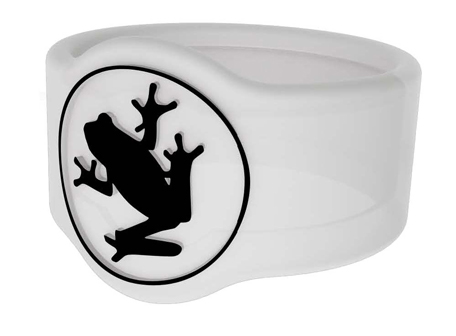 It holds your race number and nutrition – what you really need. It is elasticated and can be adjusted. 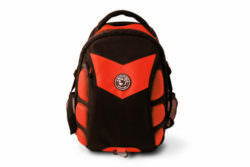 Logos are woven rather than printed so they stay clear and don’t wash away. 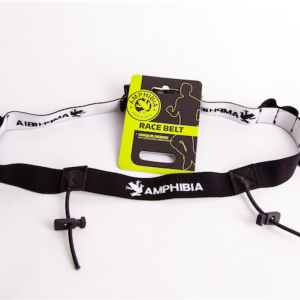 Our new and recently updated race belt is the only number belt on the market to include a detachable mesh pocket. 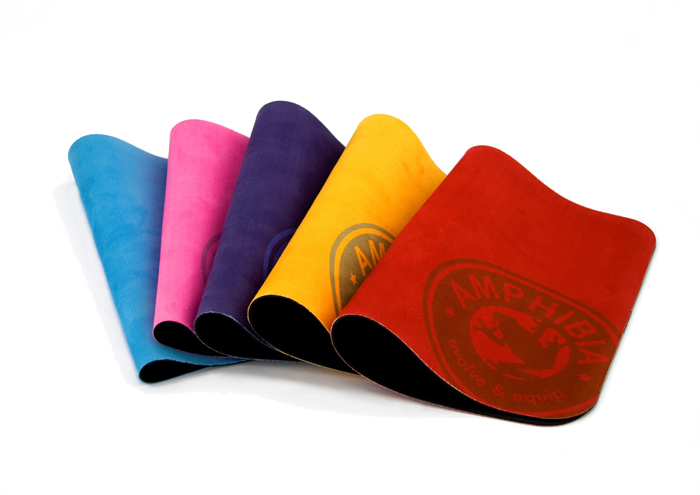 This can be used to store sweets, bars, sunglasses or empty nutrition wrappers after you have used them. Or if you dont need the mesh pocket you can just take it off. 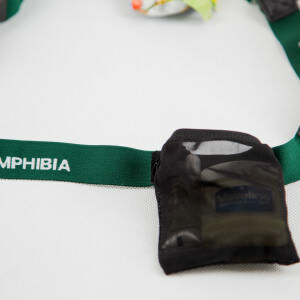 The large belt is available in green or black colours and the small/medium belt is available in black. The large belt is suitable for a 36 inch waste or above. 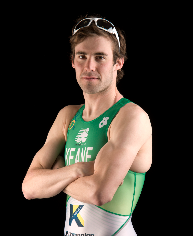 During a triathlon speed of changing is key. 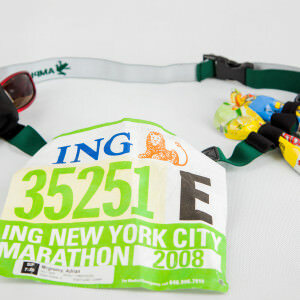 A race belt allows you to spin the number around (you need a number to the back for the cycle and the front for the run). 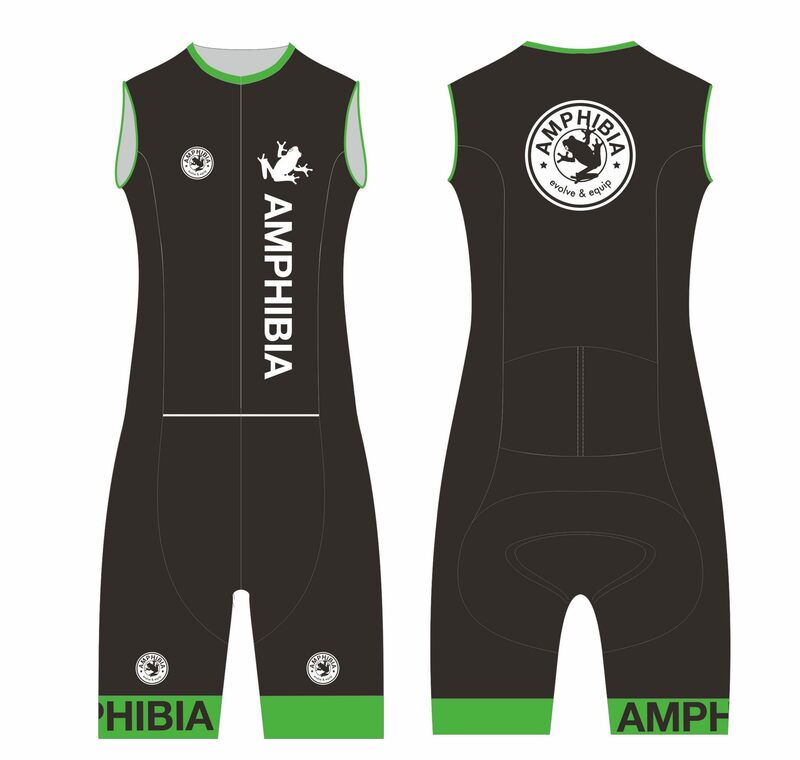 It means you only need one number and avoids putting holes in your tri-suit or tee-shirt (same for runners). 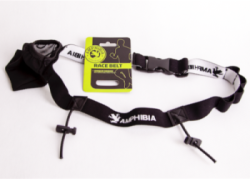 Few tips here for speeding up the race belt process.